MeetingOne offers sophisticated Conference Call Management and control through our easy-to-use Click&Meet visual interface system packaged with AudioOne. This easy-to-use interface is included with all AudioOne accounts, giving customers the flexibility to maintain total meeting control right from the comfort and ease of their computer screen.  Click&Meet is an online meeting interface that is packed with features to engage participants & manage your call.